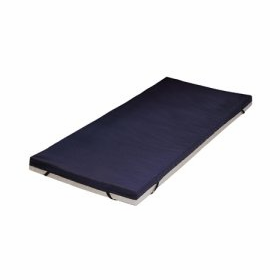 Our gel mattress overlays offer increased comfort, while protecting existing wounds and preventing new sores from forming. 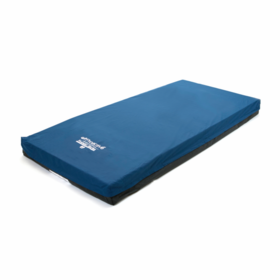 The overlays combine foam and gel in a one-piece assembly, constructed to prevent excess pressure on different body areas. 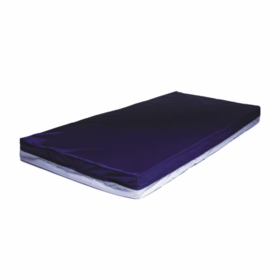 Washable covers allow easy, sanitary maintenance. 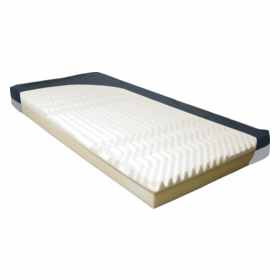 Gel mattress overlays can be used with alternating pressure mattresses and other support surfaces for extra protection and comfort. 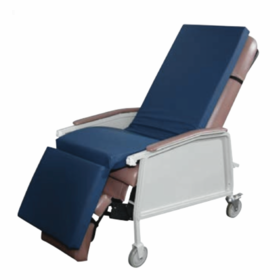 Full bariatric and queen size overlays are available. 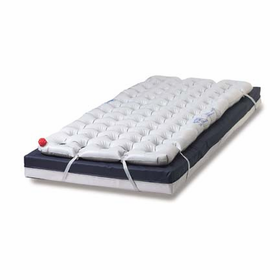 Bariatric Gel Mattress Full Size 42"X78"X4"
Queen Size Gel Mattress for Bedsore Prevention 48X78"
Queen Size Mattress Overlay 54 X78"